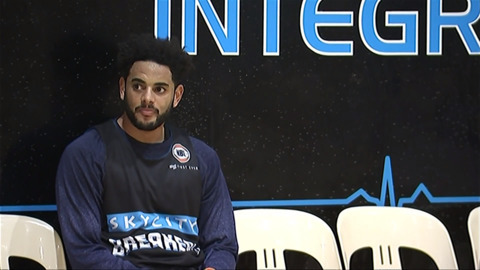 Days after announcing the return of Tai Wesley, the NZ Breakers has again signed a former Breaker. 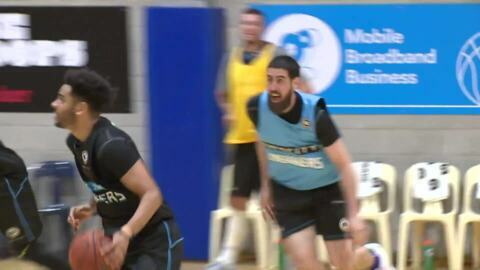 Corey Webster will return to the club after a year playing in Israel and China. 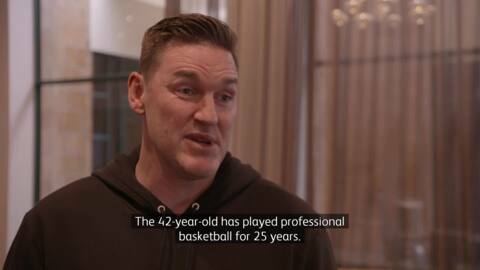 Māori basketball sports commentator and Manawatū Jets Coach Jeb Nicklin believes Breaker's assistant coach Judd Flavell has the skills to lead the team following Paul Henare's recent announcement that he will not renew his contract with the side. The Breakers will have to settle for third place even if they finish off their last two NBL matches with two wins. This Friday, they take on a dangerous Illawarra Hawks side who have nothing to lose, after failing to reach the playoffs. 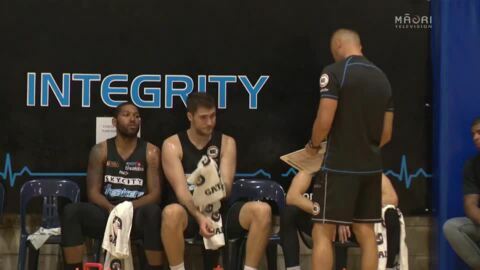 NZ Breakers players Jordan Ngatai and Derone Raukawa are taking on a new challenge for 2018 - learning te reo Māori. Both are studying at AUT University, and are hoping to be able to converse with family.